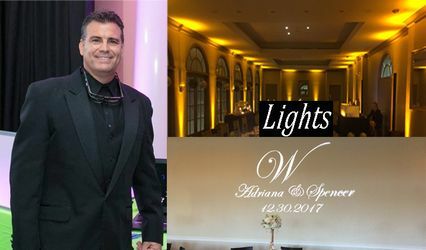 I've been DJing weddings and other events since 1995 and focus on providing upbeat and modern wedding DJ entertainment. I don't play cheesy games, teach line dances, or recite long-winded speeches on the microphone. 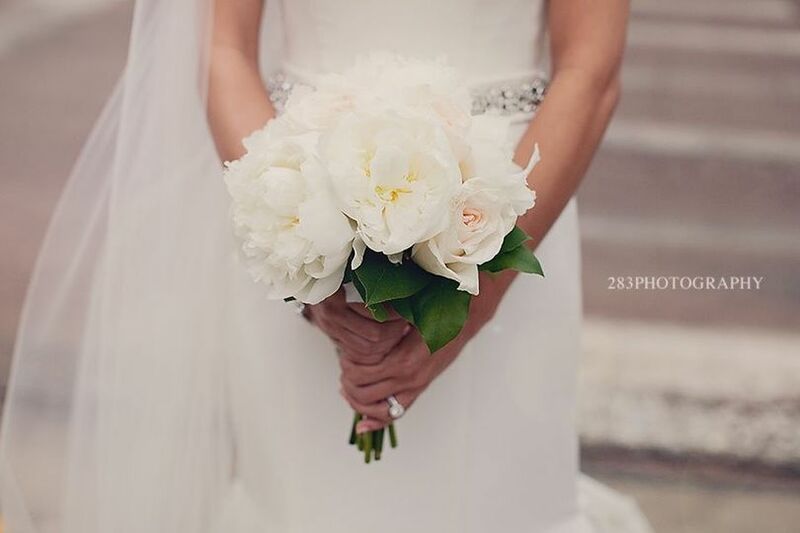 Instead, I focus on proper pre-planning and expert event execution.....all while paying attention to your perfect wedding day vision. And......I work in some "real DJ" mixing and skills. 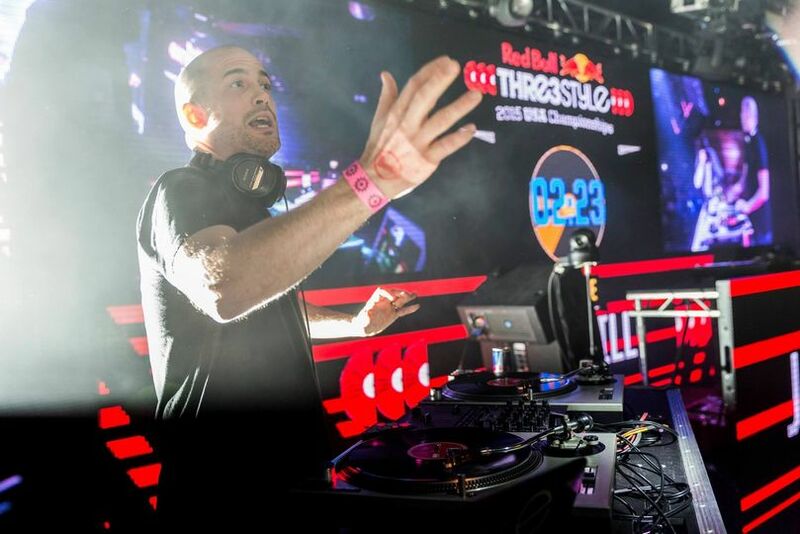 I was selected as one of 16 regional finalists in the 2015 Red Bull Thre3style DJ competition (the largest DJ competition in the world). 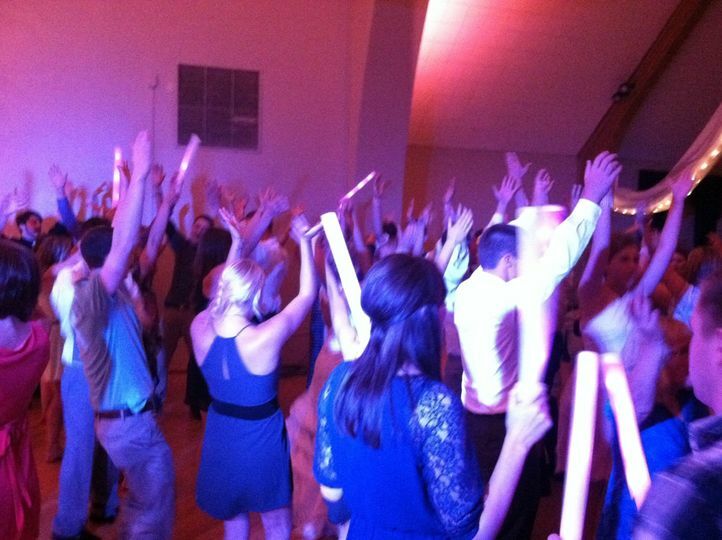 This prestigious honor is held by only a select few DJs nationwide, and even fewer wedding DJs. 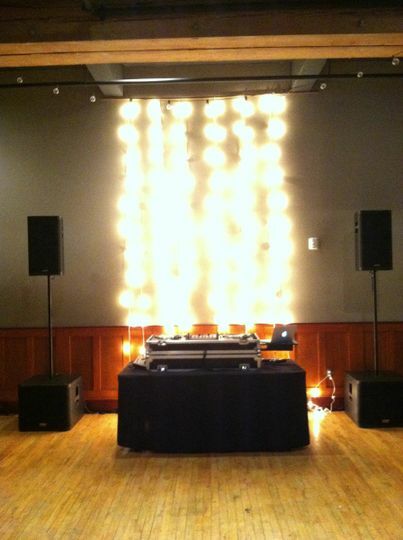 Feel free to contact me for more information or for a price quote for your event! Jake was so easy to work with, very professional, and everyone loved him! 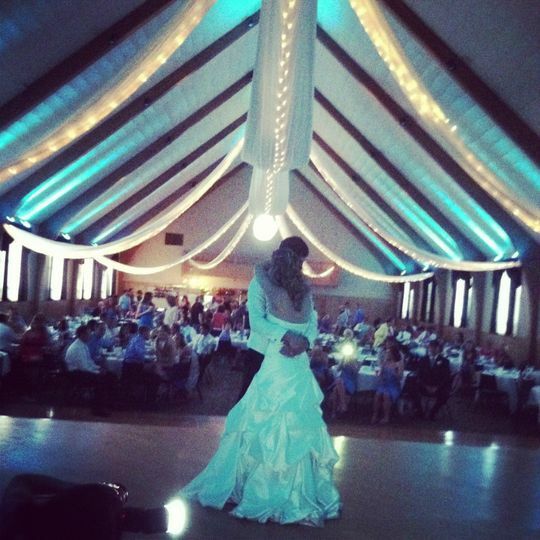 I truly believe a DJ can make or break a wedding dance, and he definitely made it for us! He kept everyone going, and we received so many compliments on how great the DJ was, and people asking who he was. We even used him for some things for the ceremony, and throughout the whole night he was very relaxed, and made everything go off without a hitch. 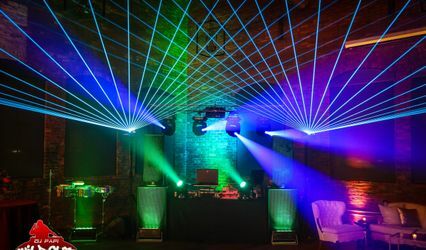 I would highly recommend him for any event you are throwing. He truly is great at what he does! Thank you very much for the kind words! I truly appreciate it! Jake was awesome to work with. He got back to me right away on any questions i had before our dance, he included all the special dances i wanted through out the night. He was very professional and got people out dancing all night long. I highly recommend him!!! 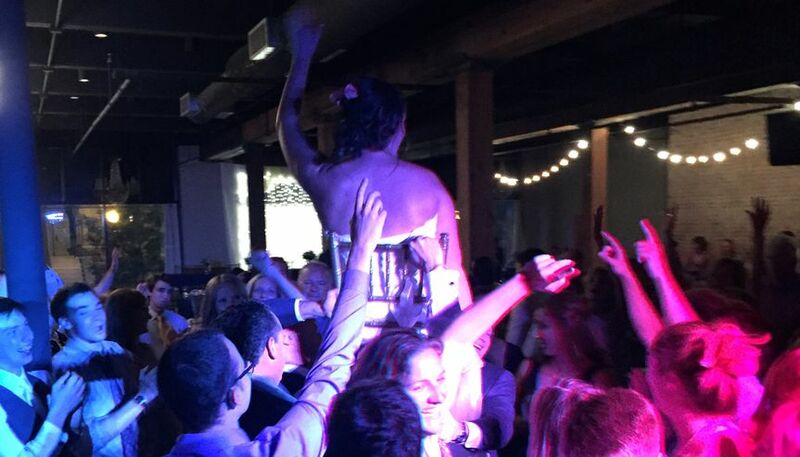 Jake was simply amazing at our wedding this past weekend! We had never heard of him before but he was worth every single penny. 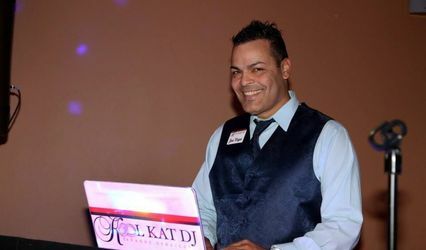 He was great at transitioning the songs and making sure we had a good mix of music to keep people dancing all night long. 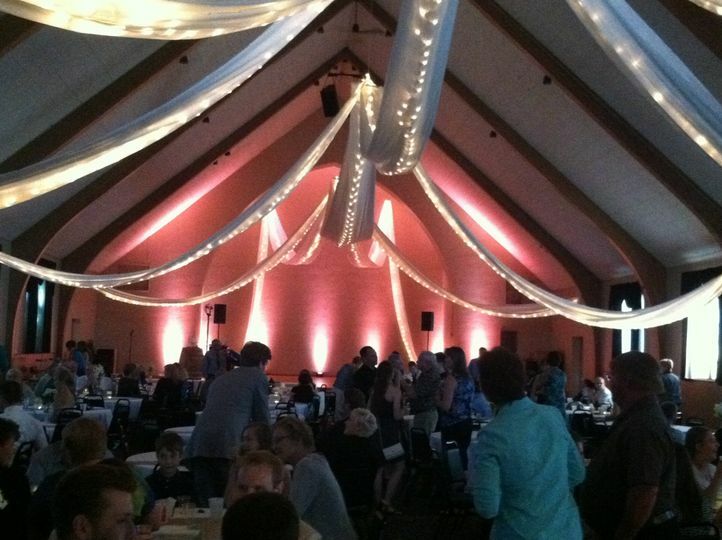 Up-lighting was beautiful and really tied the room together. I cant recommend him highly enough! Will be telling all my friends to use him for their weddings! 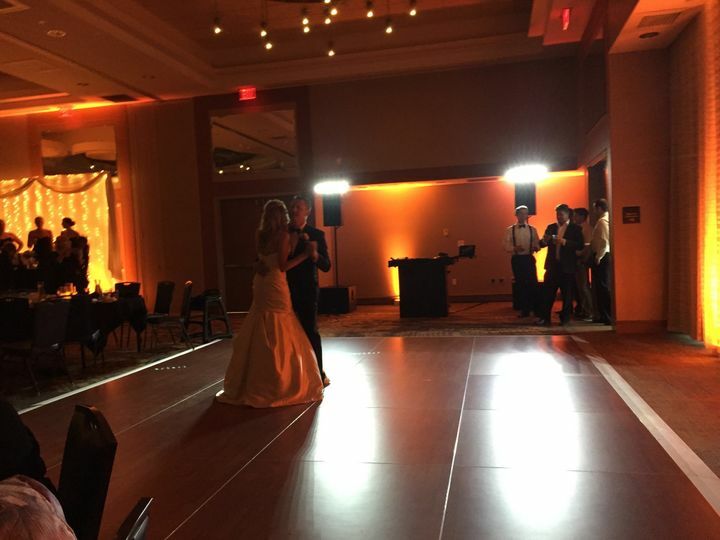 I hired BPM DJ Productions for my wedding, as well as have worked with Jake Hill on a professional level for various weddings. He is amazing at what he does! 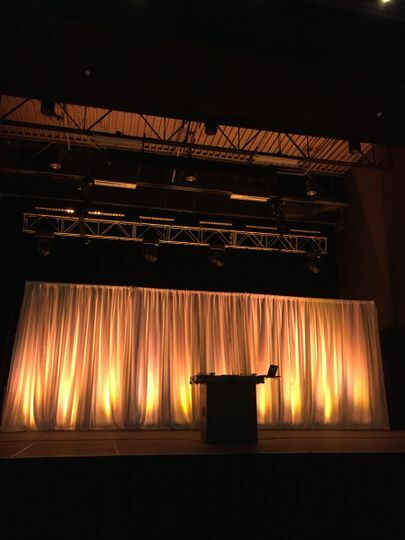 I see him as a unique blend of a very talented DJ and MC mixed with some personalized recordings throughout the day, and an occasional record spin to customize a song and keep the guests on the dance floor. Highly recommended!! 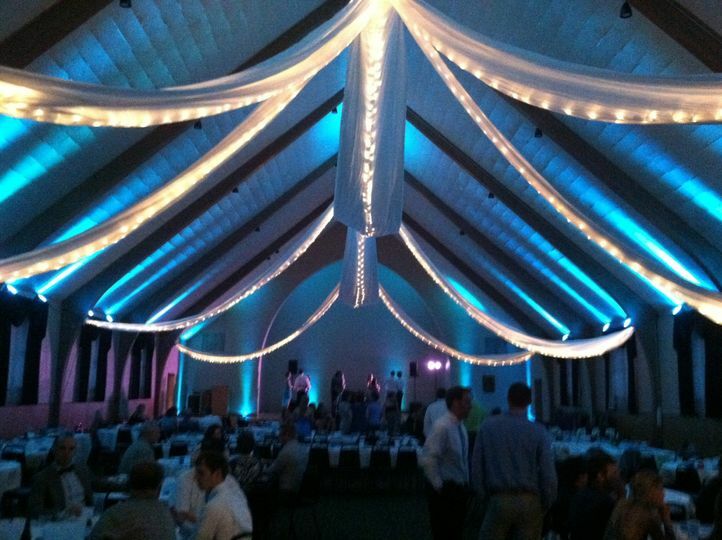 We were blown away with Jake&apos;s talent at a wedding we did with him. He did a great job with keeping everyone dancing and having a good time. He does a fantastic job and we highly recommend him!